. إن Bali Hai Apartments Noosa حريص على توفير الراحة للنزلاء، فلا يوفر الموظفون جهداً في تقديم أفضل الخدمات وضمان حسن الاستقبال. يمكن الاستمتاع بمجموعة من الخدمات على أعلى المستويات في الفندق كمثل واي فاي مجاني في جميع الغرف, تخزين الأمتعة, واي فاي في المناطق العامة, صف السيارات, التوصيل من وإلى المطار. تعكس غرف الفندق البالغ عددها 10 المنتشرة في 3 طوابق جواً من الدفء والألفة.خدمات عصرية مثل تلفزيون بشاشة مسطحة, حمام إضافي, رف للملابس, شاي مجاني, بياضات موجودة في بعض الغرف المختارة. يقدم الفندق العديد من الفرص للاستجمام كمثل حوض استحمام ساخن, مسار جولف - ضمن 3 كم, حمام سباحة خارجي, صيد السمك, ركوب الخيل. يشكل Bali Hai Apartments Noosa بخدماته الراقية وموقعه الممتاز، قاعدة مثالية للاستمتاع بإقامتك في صن شاين كوست. Friendly and helpful staff; great view and location; modern and everything you need for a stay. Fabulous. We had a group away for a girls weekend and the only thing we didn't like was having to leave. The staff were warm and welcoming; the apartments contained high quality mod comms; views were great and location was central. We had a relaxing and confortable stay and will definitely book again. We had a surprising good 3 days at the Bali Hai. 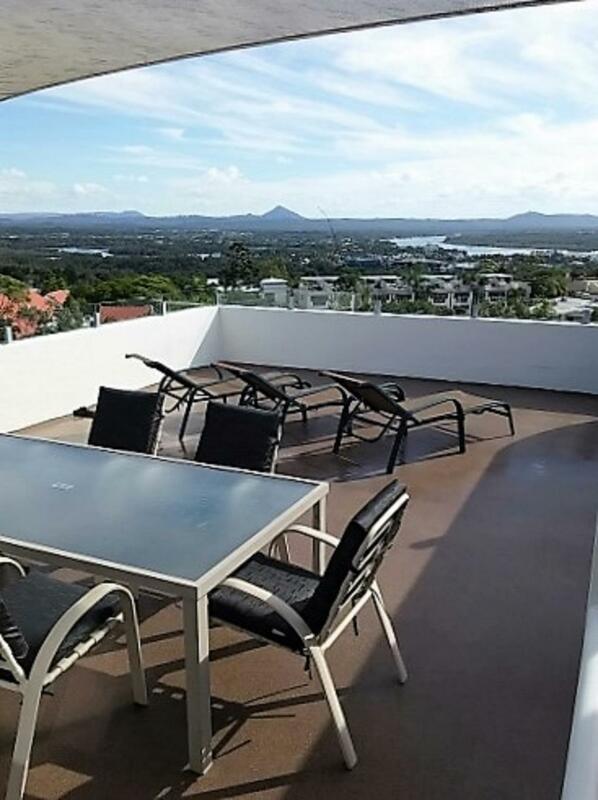 The location is on top of Noosa Hill with wonderful views overlooking the area. It was quiet and well away from the bustling Hastings St precinct, yet within a brisk 10min walk down a beautiful bushland stepped path to the beach. A 5min walk in the opposite direction got you to the local shopping precinct for good value groceries. The building is well maintained with an excellent pool (at 27deg) and spa (at 38deg). We stayed in apartment 2 which was very well appointed and contained every conceivable device and kitchen utensil to keep a master chef happy. The furniture was of great quality throughout and felt roomy and comfortable. The room was immaculately clean, as were the facilities and exterior of the building. Overall, we had a most comfortable and enjoyable stay at the Bali Hai and would recommend it highly to anyone. 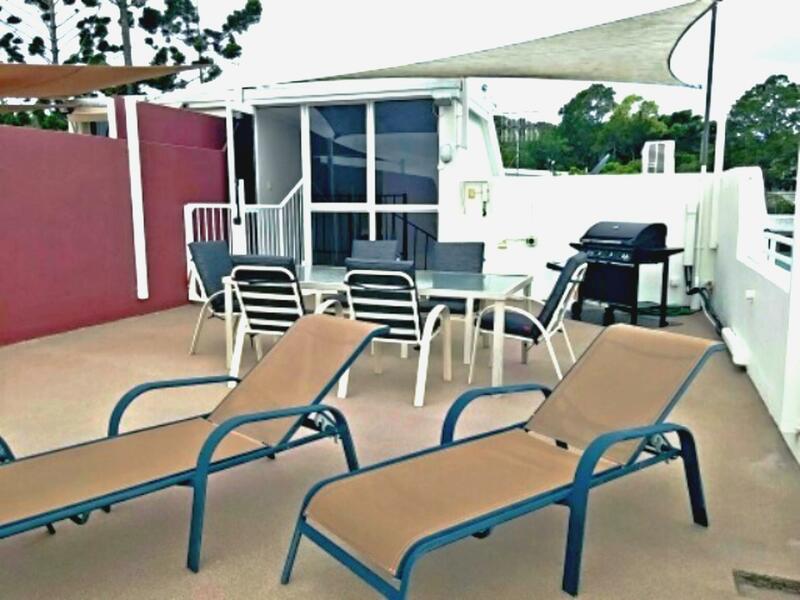 Easy to find location, walking distance to everything, pool area was great, kitchen supplies were helpful. Walking 3 flights of stairs with 7 people's luggage was a work out but I guess that's the pay off for a penthouse apartment with a spa!! Views, air con and size of unit. Loved these apartments, and would return. My sister and I do not handle heat and humidity so needed good air con, which we got in the living room, with fans keeping the bedrooms cooler when needed. Nice quiet area with easy access to the beach, shops and Hastings Street. Very happy tourists! 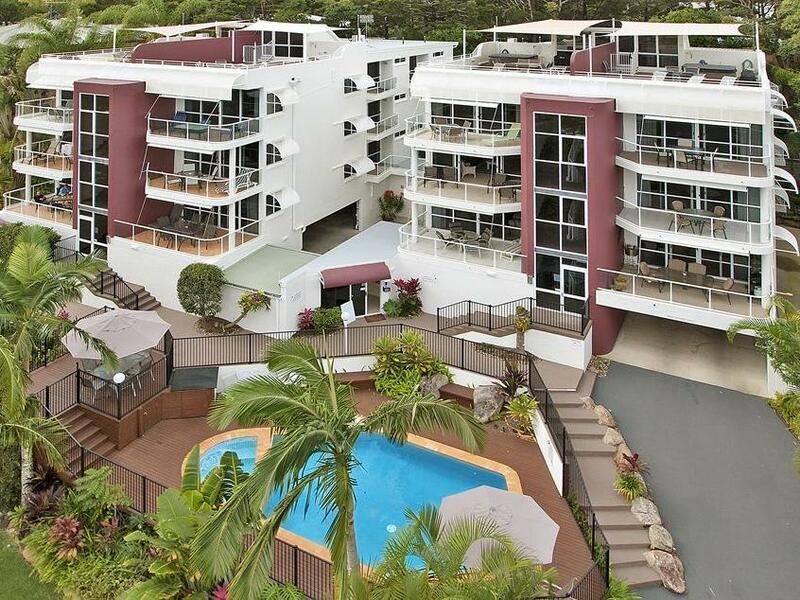 Excellent place to stay in Noosa. Just a 5min walk from the center and still very quiet. 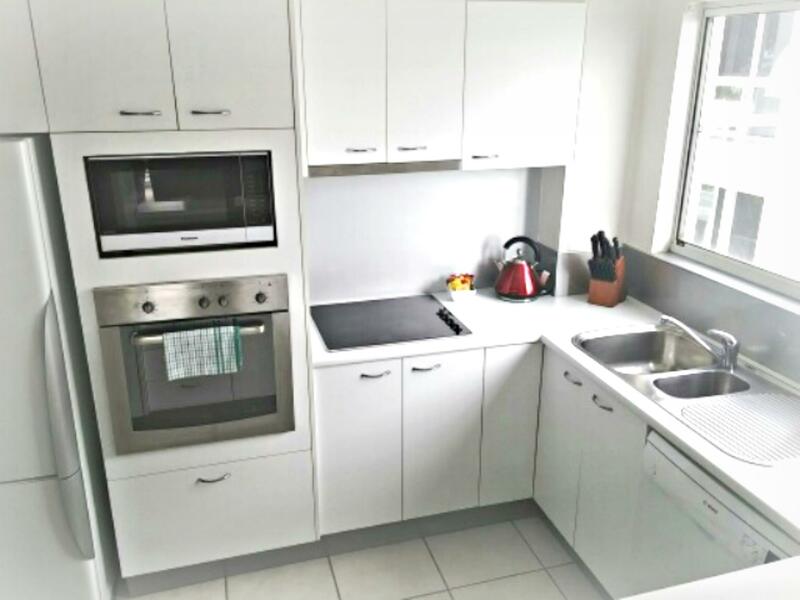 Self-contained appartments with a bottle-shop right down the road (literally 50m) so you can enjoy a nice bottle of wine whilst overlooking Noosa in the evening on your private balcony. Easy, uncomplicated staff that's willing to help when possible. We even got a bigger apartmet than reserved - thank you for that. There's nothing you can do wrong here. 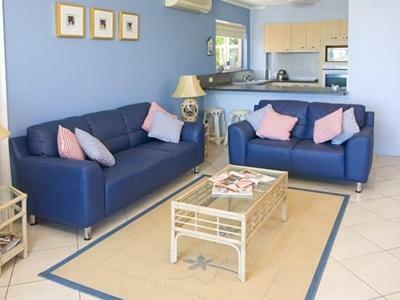 If you're looking for a relaxed stay in a self-contained apartment - then the Bali Hai is your place. If you want the spa resort with room service all day long etc., look somewhere else. This place is for those that don't mind taking care of themselves but enjoy the luxury of nice, clean, practical apartments with no bad surprises. Thanks guys! Was really such a fantastic stay! BTW: There's secure parking too if you're coming with a rental car etc. The stay was excellent. We booked an apartment for 5 people and there were 2 rooms with large living room. There's an open kitchen so that we could even cook our own food. The hotel is located a bit uphill of Noosa head. We did not drive there but still could reach the hotel by public transport. 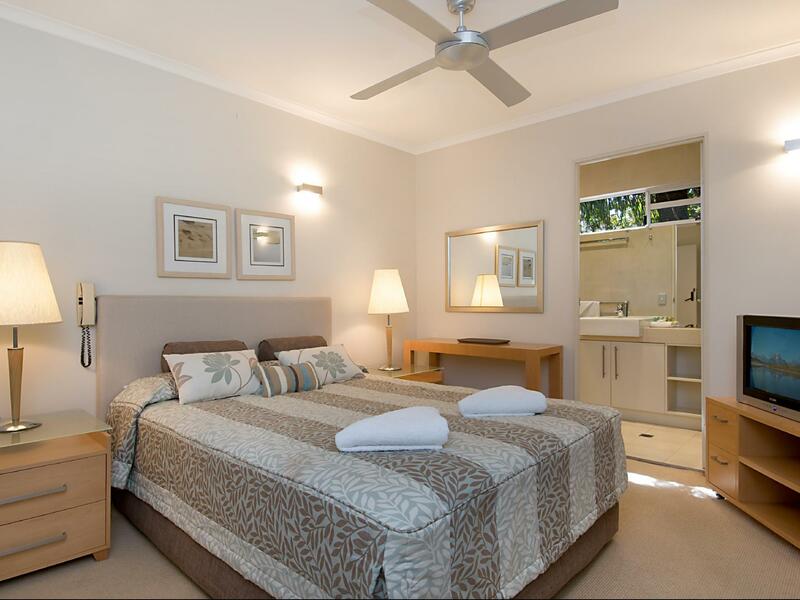 We could go to supermarket at Noosa Junction and the national park and beach is within our walking distance. Nice view of the blue sky from our apartment. A very relaxing environment. I will recommend this place to my friends and family. Great place to stay. We were very impressed with the location, room set up, cleanliness. The managers were very helpful and friendly. We had a very comfortable and pleasant stay at Bali Hai! I would like to stay there again when we get back to Noosa heads one day Best service and very friendly and we went to the beach near on Hasting street so beautiful places heaps surf shops. 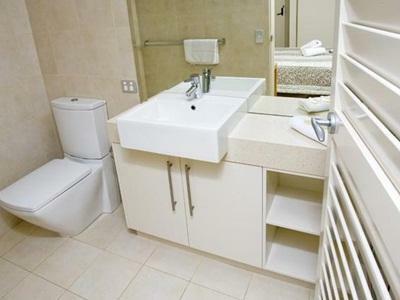 This apartment is well equipped and has everything you need for your stay. Washing machine and drier also in the apartment. The living room and bedroom are both spacious and clean. Nice balcony for al fresco dining. 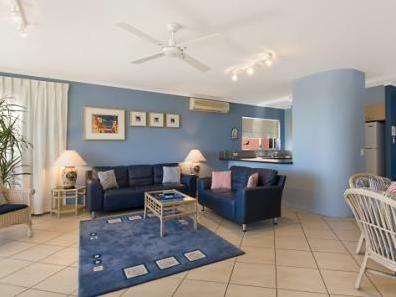 An excellent environment to relax in Noosa! IT was a lovely apt,nice size a good kitchen,good bedrooms and nice bathrooms,the pool is small and nice,the good thing about is the managers jan she was very good,anything you wanting she would get you within reason,i would defintely go back not in the school holidays couldnt get on the beach. Very friendly with excellent service. Good views from the balcony over the countryside, appartment good size with lounge dining room and kitchen, bedroom with ensuite and modern appliances throught. Under cover parking also pool and BBQ area. Good position between Hastings st. and Noosa junction.